Welcome Home to Harbor Lofts! 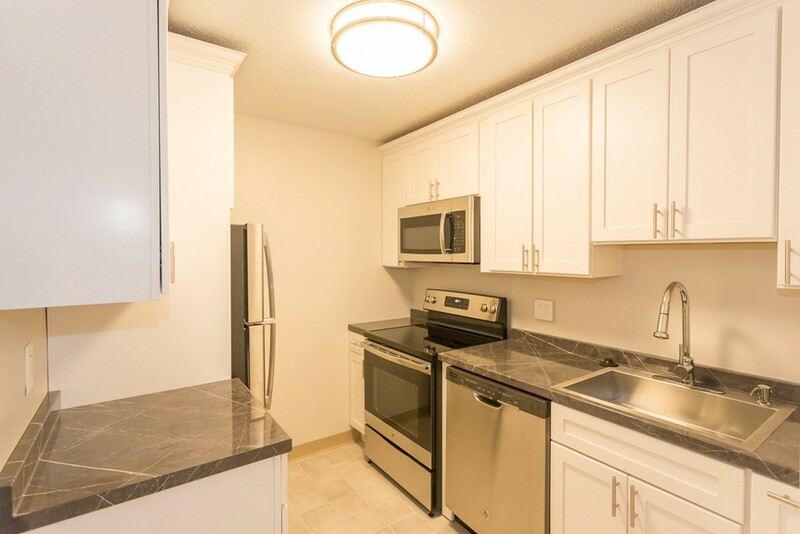 This tastefully updated one bedroom unit has a new kitchen with stainless steel appliances, new bath with tiled tub/shower, and plenty of storage. Oversized windows flood the unit with natural light, and breathtaking ocean views. Located in the heart of downtown Lynn, just steps to the Central Square commuter rail, and a 22 minute train ride to North Station. With a walk score of 95 you can stroll to the art and cultural district, numerous trendy restaurants, cafes, Lynn Auditorium, community gardens, and much more. Nearby parks include Lynn Common, Red Rock Park and Lynn Heritage Park. Urban chic loft living can be yours! HEAT AND HOT WATER INCLUDED. Tenant pays electric. No Pets.